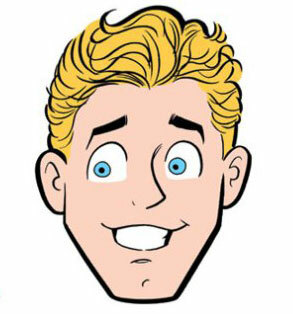 The New York Times is reporting that Archie Comics will give Kevin Keller, the company’s openly gay character, an ongoing series beginning in 2012. 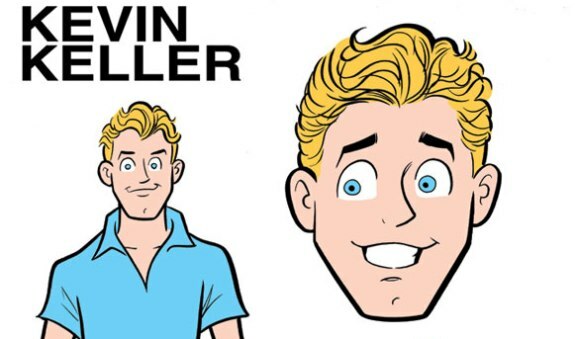 The series, titled Kevin Keller, will follow a four-issue mini-series starring Kevin that began in July and has started filling out his background, including his relationship with his father, who serves in the military and is supportive of his son’s desire to follow in his footsteps. Like those for the other Archie characters, Kevin’s series will deal with his life in high school. According to Dan Parent, the creator of Kevin, the student will expand his role at Riverdale High by becoming the class president, and deal with even more adversity than before. There are also plans to incorporate Kevin into the Life with Archie series, taking a look at Kevin’s relationships down the road. More news about Kevin, and the rest of the Archie gang should be forthcoming at the Archie Panel taking place this weekend at CCI: San Diego. As a gay twenty something this is nice to see and I was very surprised by the face that Kevin wants to go into the military. It just seems like a big target for Archie Comics since they don’t seem to know the mean of “conflict”. Surprisingly, according to Archie Comic president, since the introduction of Kevin (roughly a year ago), they’ve only had seven people cancel their subscriptions because of Kevin.